Rongrong DeVoe is available for commercial commission work and live sketch events of all kinds, clients including fashion/beauty companies, PR/marketing firms, advertising agencies, magazines and weddings. To book Rongrong, please submit the form to the right. Thank you! Due to her schedule, she is not be able to take on personal commissions. 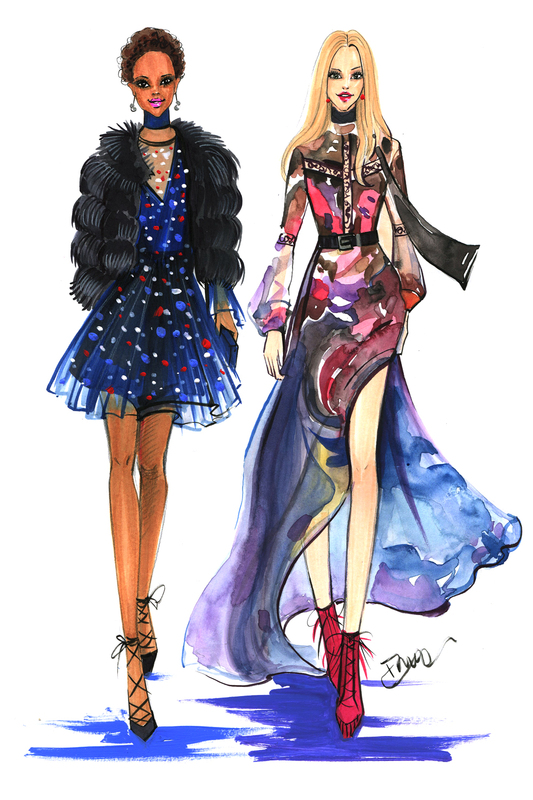 Rongrong DeVoe is a freelance fashion and lifestyle illustrator based in Houston, TX, US. Serving New York, London, Paris and worldwide. 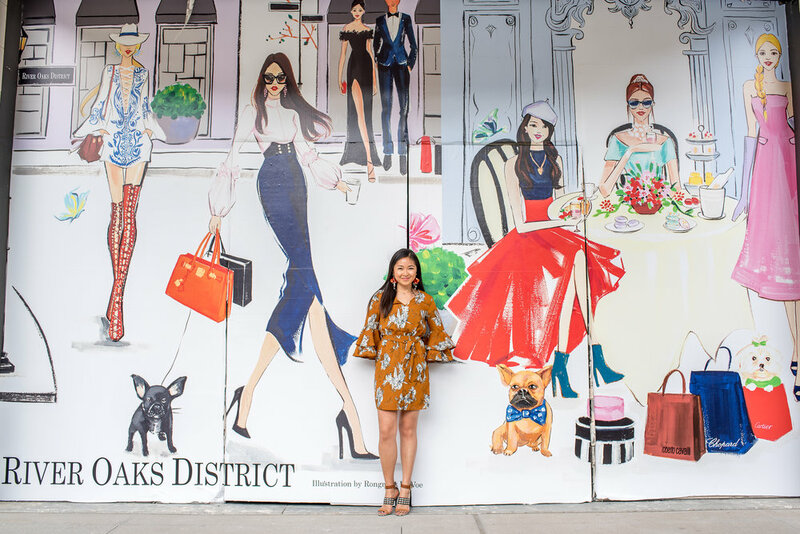 Her fashion Illustration has been featured on Vogue, InStyle and Buzz Feed. Her clients include Chanel, Dior, Neiman Marcus, Target, Maybelline etc. She also live sketch runway models during New York Fashion Week. She is available for various kinds of fashion, editorial and commercial illustrations as well as live sketching at fashion parties/events.